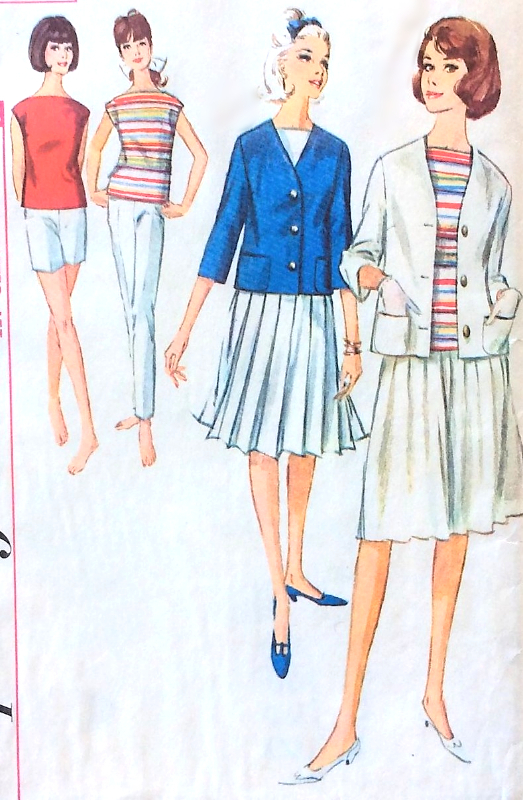 Simplicity 5838 Misses jacket, blouse, skirt, slacks or shorts. 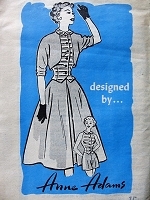 Sleeveless blouse with bateau neckline has a hook and loop back closing. 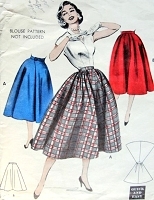 Skirt with pressed or unpressed pleats has waistband and concealed snap closing. 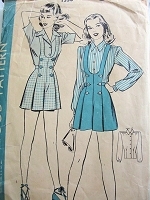 Lined, cardigan jacket with below elbow set-in sleeves features patch pockets, and a front button closing. 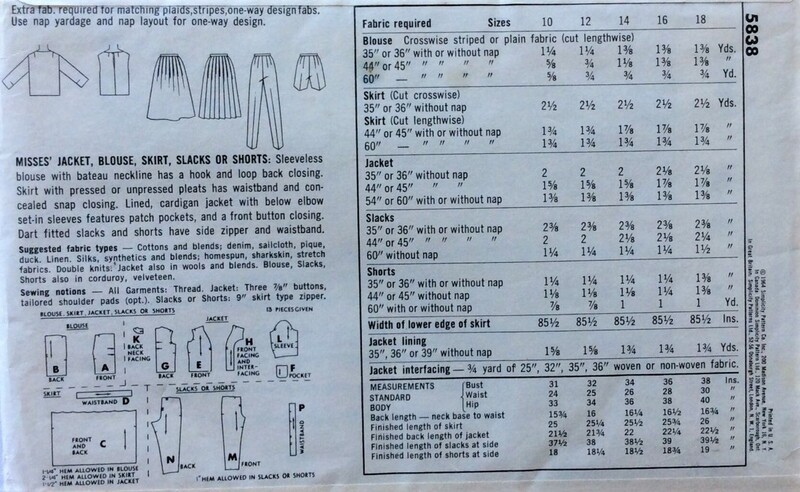 Dart fitted slacks and shorts have side zipper and waistband.